Production company EON confirmed in a statement yesterday: “We do not know when development will resume and cannot comment further at this stage.” Production crews were told in April the £132million blockbuster, starring Daniel Craig, had been postponed amid “financial problems” at debt-ridden movie studio Metro-Goldwyn-Mayer, which co-funded the film. 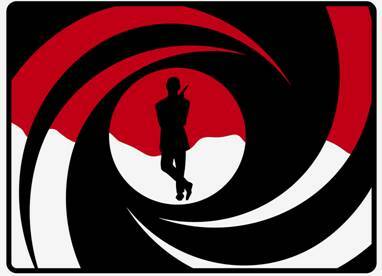 But now it has confirmed the movie has been axed – and it could be years before the secret agent with a license to kill is back on the big screen. What this means, if anything, for The Hobbit is only speculation, but it certainly isn’t encouraging. Let’s hope the fact that The Hobbit is literally poised to move forward, once the green light is given, encourages both sides of the financial crisis to settle their differences as soon as possible. Read the full story here.